Android live wallpapers, a sort of touchy side of android users. Believe me, I used to download hundreds of live wallpapers from the internet on weekly basis. My android device dream could not have been fulfilled in the early years of Android without having the live wallpapers inside my smartphone. That appearance of the screen when the moving wallpapers made it more perfect. Live wallpapers are liked by many android users and are highly consumed content, sometimes. 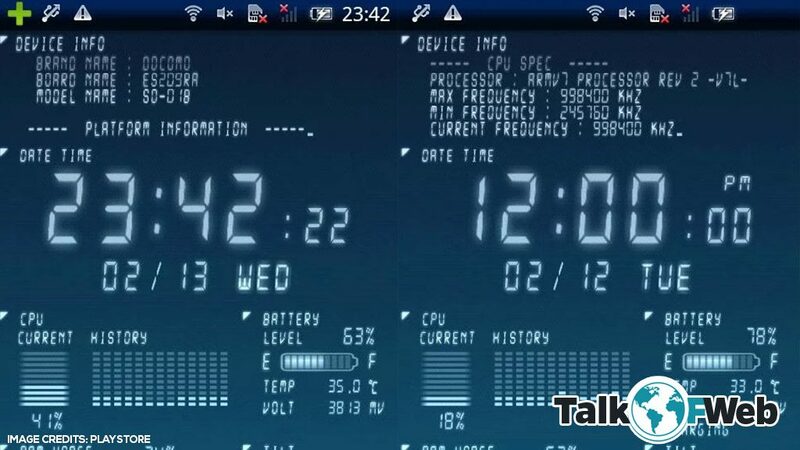 However, sometimes poor live wallpapers also compromise the battery time and life of your android smartphone. Due to personal experience, you won’t go through the same phase of searching and trying live wallpapers on your android device. The best we can offer you is a list of android live wallpapers with an overview which might help you choose which best android live wallpapers you want to use with your smartphone. Nature lovers can consume this live wallpaper with all the zeal and zest. It’s an amazing flat UI based live wallpaper for your home screen. The cool thing, which enables the forest to change its weather is … it gets your real-time weather of where you live. If it’s raining in your area then the forest on your screen will also show a rain animation. People who don’t want clutter in shape of live wallpaper, this is the best live wallpaper for them. 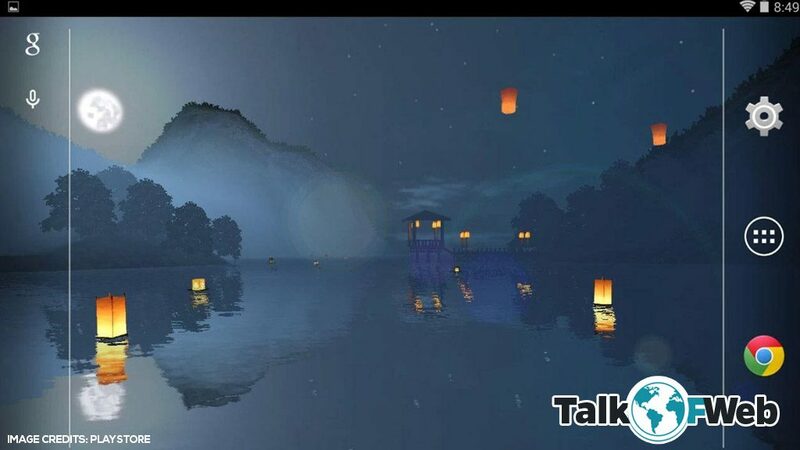 The lantern festival is one of the peaceful and serene android live wallpaper. The lanterns can be seen moving on the water surface, these are Chinese lanterns basically. These lanterns keep moving in the live wallpaper until vanish far off from the eyes. The backgrounds can be different for the floating river. The colours can be different depending upon the time of the day. The lantern festival is actually a Chinese thing. 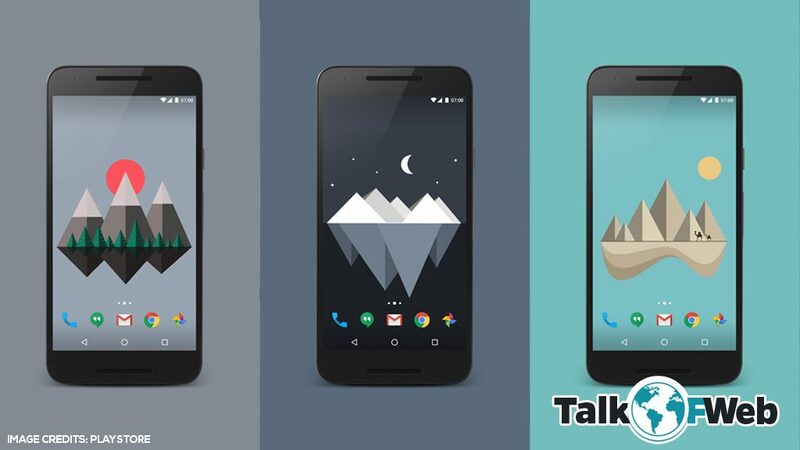 People who want to enjoy iOS 7 look on their android smartphone while having all the android features, this live wallpaper is here to fulfil your needs. 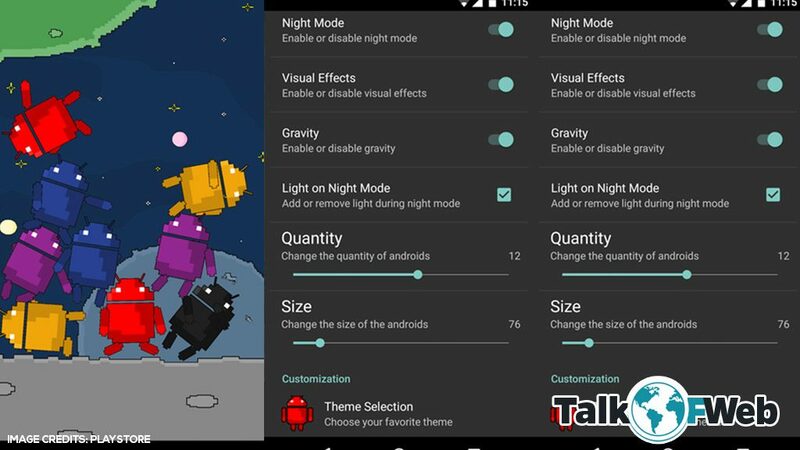 It’s created by developer ButaDev and is present on various aftermarket apps but we’ll provide you with the playstore link. The colours other than of iOS 7 are also provided in this live wallpaper. Ever used the software CPU stats? Then this wallpaper can prove you to be the same. 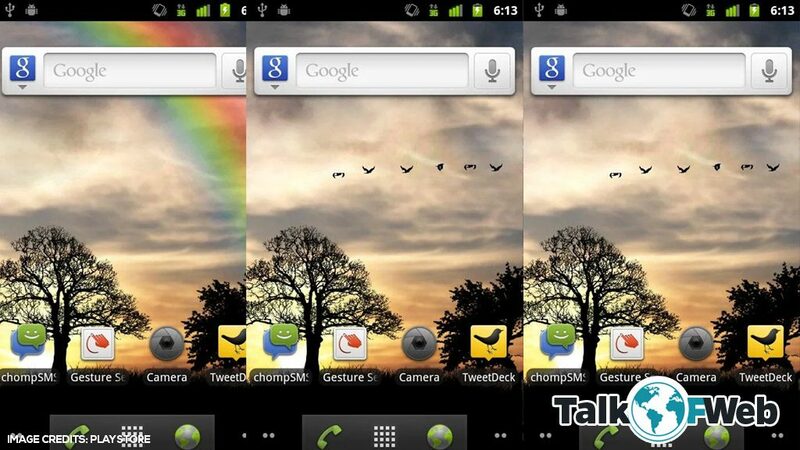 This live wallpaper provides the working live information of the android smartphone. You can view stats like the available RAM, RAM usage, CPU usage, available battery and network connection state. You can see other features and stats option after downloading and trying this live wallpaper. The design is a bit messy but overall it’s a good wallpaper. Settings of this live wallpaper can change the colours and many other aspects. Muzei is a versatile live wallpaper which fetches some great art for you directly on your home screen. It even fetches popular doodles. It blurs out the background a bit so that your favourite applications icons are shown to you clearly. You can even add your own favourite photos to get added in this live wallpaper. You don’t want clutter in shape of a live wallpaper and need something minimal on your home screen of your beloved android? then minima is the right choice. It includes the touch and tilt effect to make the homescreen more lively. The scrolling between home screens also got an effect which makes thing more accurate. You can also change colors and brightness in the minima control and settings. the live wallpaper got both free and paid versions. This live wallpaper application brings the photosphere feature right on your smartphone. You are able to view the photosphere image being tilted with your motion, being slid while you swipe between your home screens and with other effects. 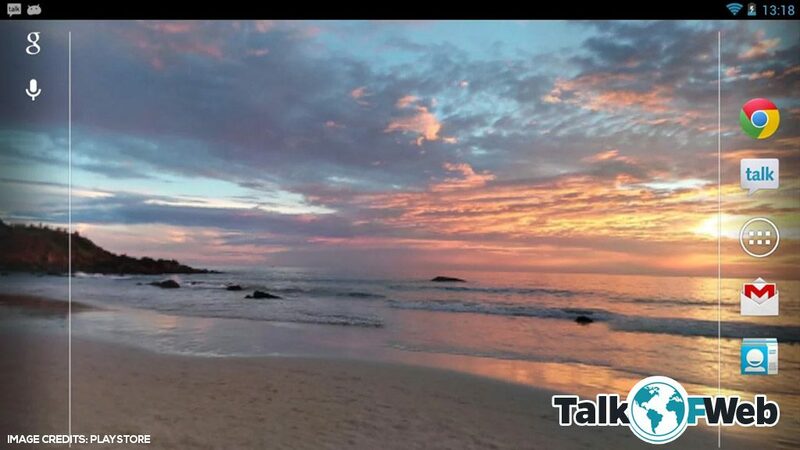 There includes a collection of photosphere images including a beach. You can select your own photosphere image to be selected as a live wallpaper. 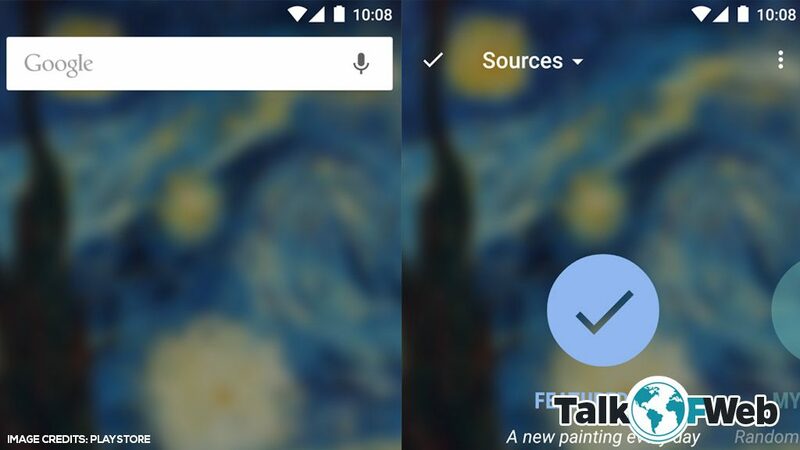 The material design lovers must use this live wallpaper on their home screen. This is a material design inspired live wallpaper and this includes the daylight tracking feature. 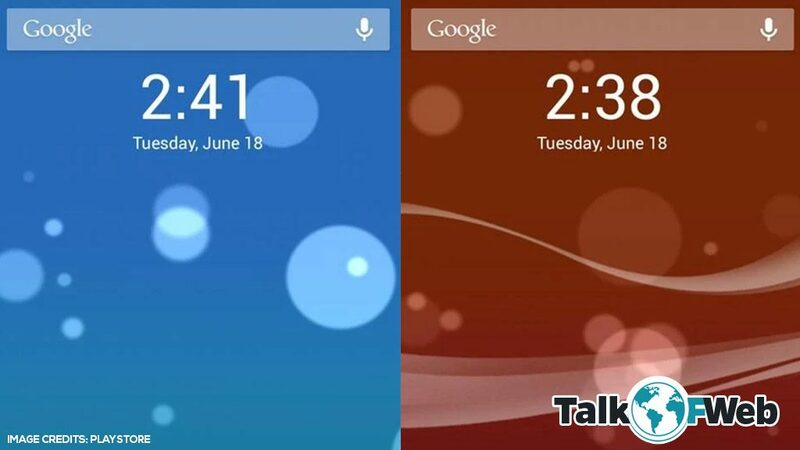 Your home screen will show you the same time of the day which is in the real world. The live wallpaper features the moving mountains and the sun all in the way of material design. This app has various islands which can be selected as a live wallpaper. 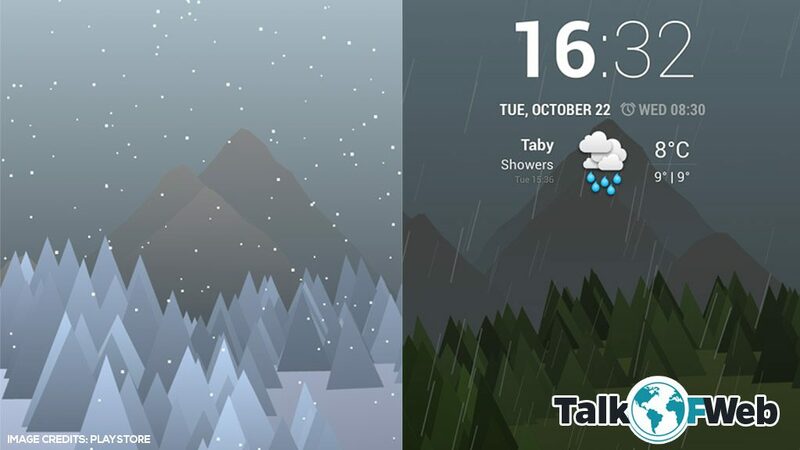 Wanted to have rain drops feeling on your homescreen? The same rain effect which happens on the window glass after a nice rain. 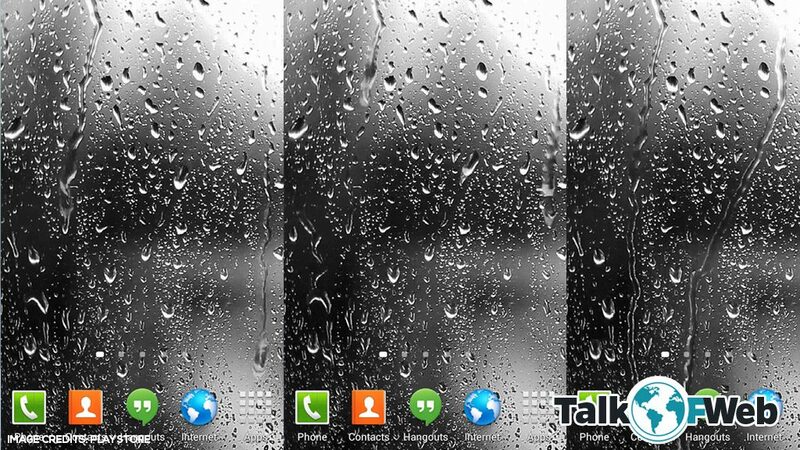 Then this live wallpaper can do this for you, rain drops effect on your home screen. The blurry effect will make the icons on the home screen more clear. This wallpaper is simple and doesn’t contains lots of options, but again this simplicity can be your best bet. Are you a late riser? But don’t worry the sunset and sunrise effect can be present on your home screen. Though it can’t serve as a replacement for the original thing, but on the other hand, it can make your smartphone an absolute beauty. You can change the birds and if you move your device and swipe between screens then a nice effect will welcome you with all the serenity. You can even change the scene speed from the settings of this live wallpaper. There might be many live wallpapers but this one surely deserves the praise. However this live wallpaper isn’t downloaded much. It contains droid bots which move as you move the screen. You can also change the sizes of the droid bots. Along with other things you can turn off the gravity to make the things more interesting. If you have some free time and you want something different than this live wallpaper is best for your needs. Mountains now is a fine manifestation of google theme philosophy since its provided by our very own Google. It blends well with the Google launcher along with Ok Google. If you want the fonts and themes to look perfect then use this live wallpaper along with Google launcher. 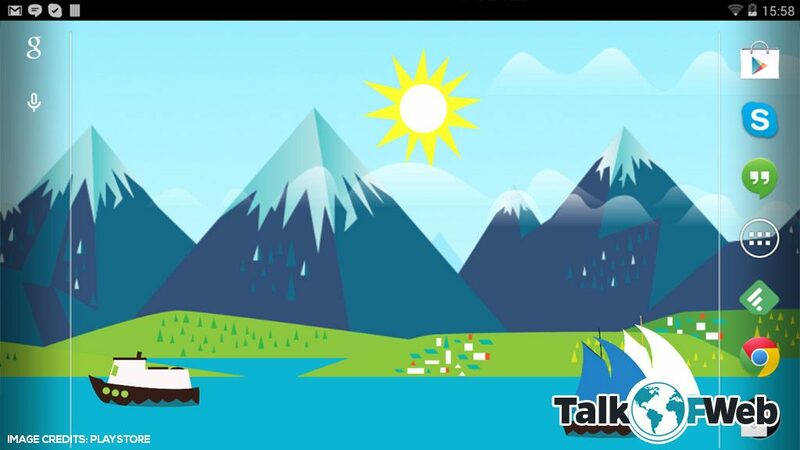 It contains boats and mountains, the setting menu helps you change the number of the boats and also some other features of the overall live wallpaper. If you want to do something unique and you love papers then this live wallpaper is according to your needs. It includes various themes for Christmas, thanksgiving, Easter and other occasions. This live wallpaper seems like paper cut diagrams with HD quality moving on your screen. You can even set different themes for different times of the day. 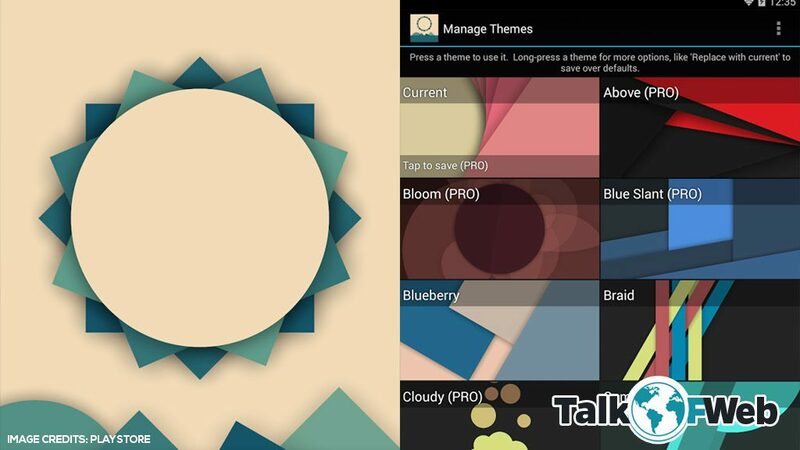 It includes theme manager which will help you change themes and weather. 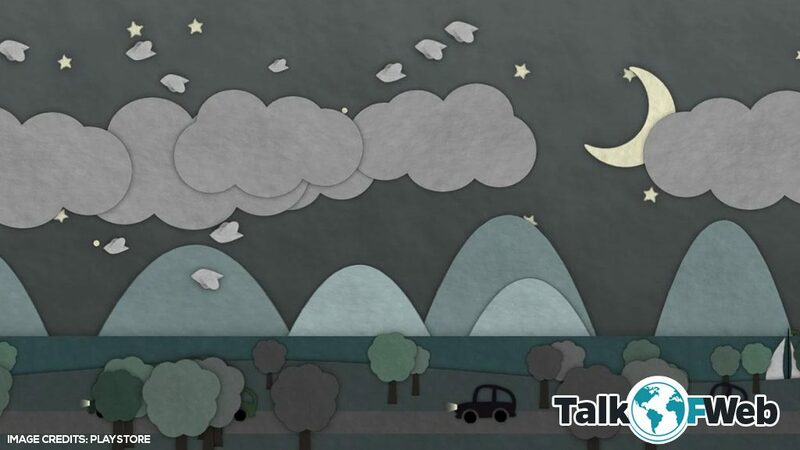 I remember using this live wallpaper with my rooted cyanogen mod running HTC desire HD some years back. Even at this time this live wallpaper looks fresh on the home screen. 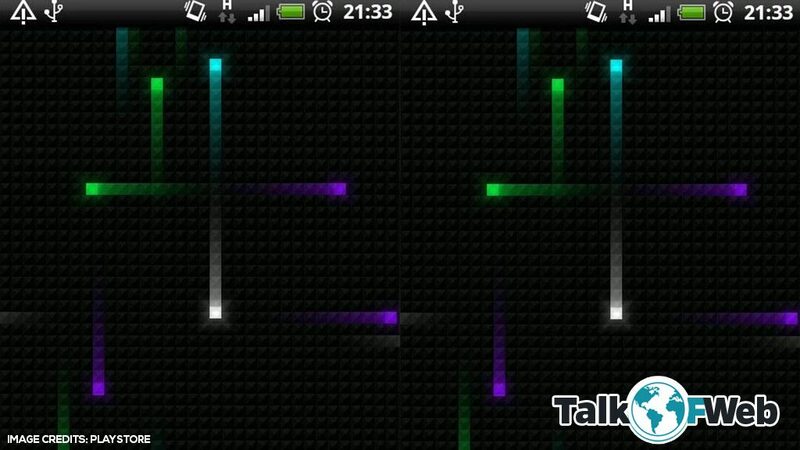 With Nexus inspired live wallpaper, those colourful line streaks are running around on the screen. If you change that solid black background with textured one, then it will add more beauty to the screen. As a kid I used to love watching galaxy photos in the science magazine, but what good it was when I was finally able to select live galaxy wallpaper on my android home screen. 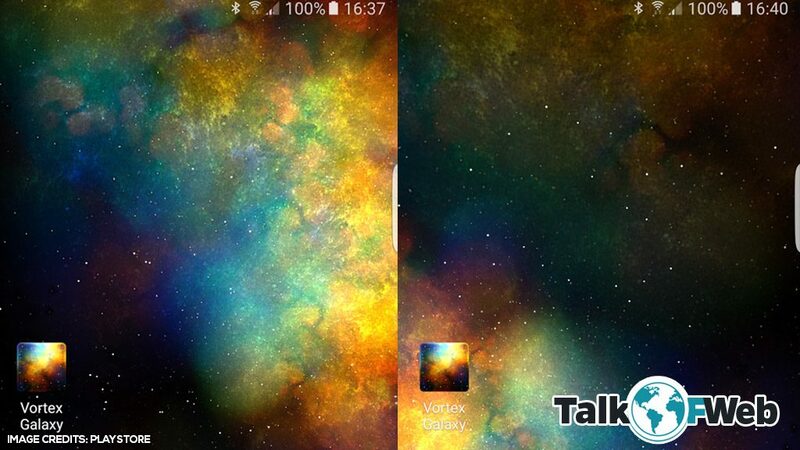 You can select other galaxies through the other sister applications of vortex galaxy live wallpaper. I’m only adding this as the live wallpaper selection, rest you can find from the playstore. It looks nice to have a galaxy on your home screen.